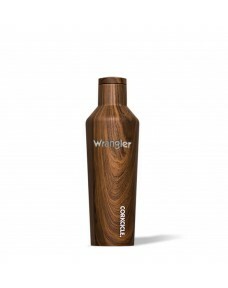 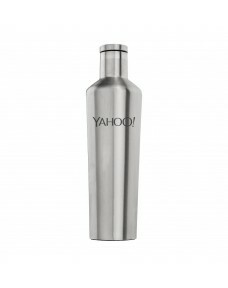 Keeps beverages cold for over 25 hours, hot for over 12 hours, and is stylish yet durable.Shatterpro..
16-ounce insulated tumbler bottle by CorkcicleStainless steel construction, vacuum sealed and triple..
24-ounce insulated tumbler bottle by CorkcicleStainless steel construction, vacuum sealed and triple.. 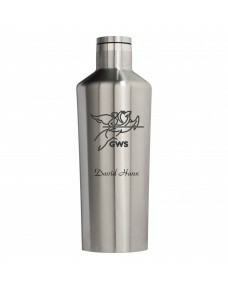 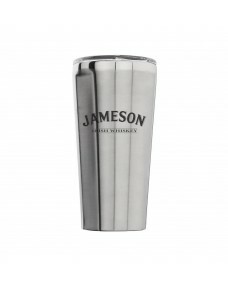 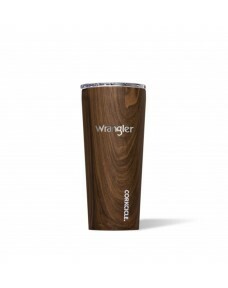 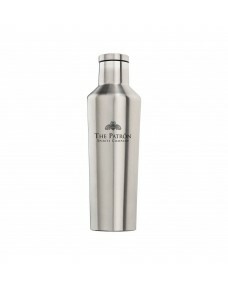 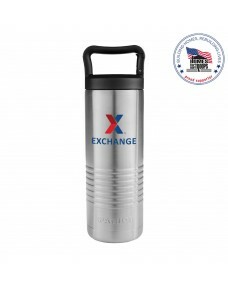 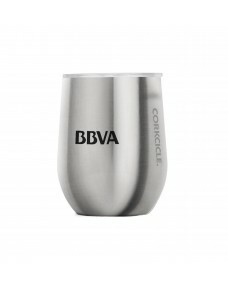 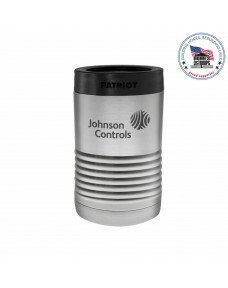 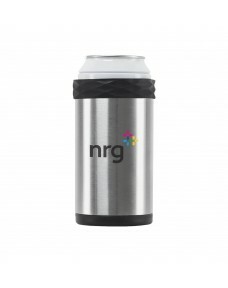 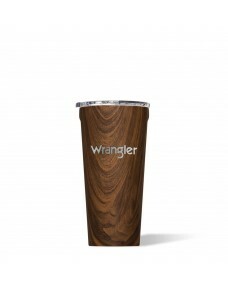 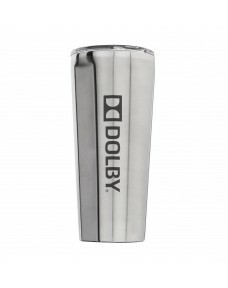 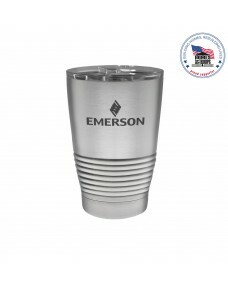 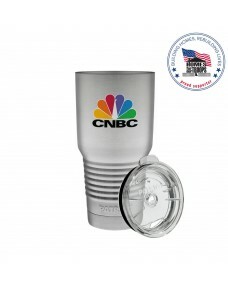 Keeps beverages cold for over 25 hours, hot for over 12 hours, and is stylish yet durableShatterproo..
Never lose your cool - Enjoy 3 hours of refreshingly cold drinks, even out in the sunRemovable Freez..
Built-in cigar rest - Ergonomically designed to securely hold your favorite cigar and keep it from s..
Triple-insulated stainless steel - Keeps cold drinks cold and hot ones hot; By the pool, on the pati.. 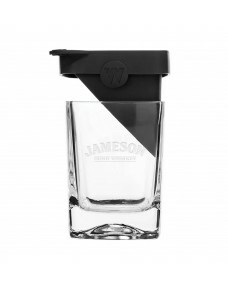 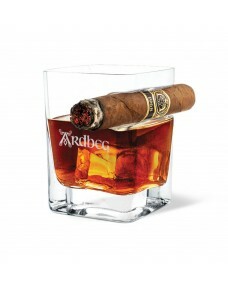 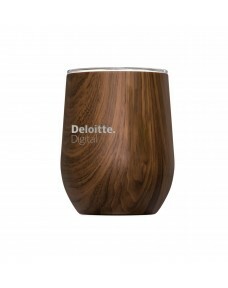 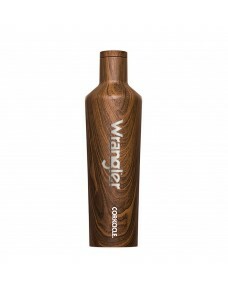 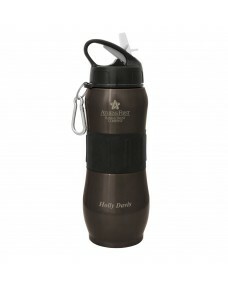 Whiskey Wedge provides a more artful way to enjoy your favorite spirits; perfectly chilled but not q..